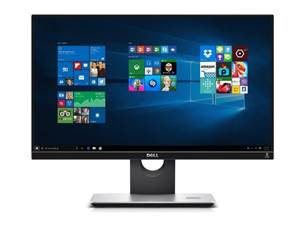 Dell’s award-winning streak continues at Computex 2016 in Taiwan. Five Dell products have been awarded Computex d&i awards for their excellent designs and innovative technologies. performance and a stunning InfinityEdge display. 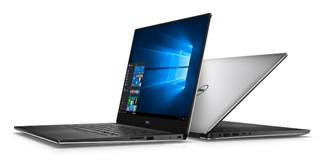 ·The Latitude 12 2-in-1 – Dell’s lightest 12.5” 2-in-1 laptops design specially for business elite who requires timely mobility. 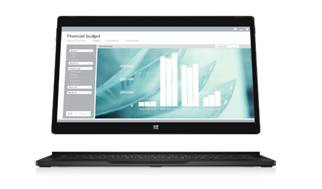 ·The Medical Monitor MR24 – Dell’s first medical monitor purposely built for healthcare. ·Wireless Monitors - allowing users to directly connect display without cables, and the Edge Gateway 5000, which offers versatile edge computing for more secure, cost-effective IoT networks. These recognitions from the d&i awards jury panel highlight Dell’s leadership in providing purposeful innovation, bringing easy-to-use devices to our customers with more options, and most importantly- helping our customer to achieve success and enjoy uncompromising user experience.